...is what I'm doing now that I've finished Reservations for Two. In fact, after the massive amount of relief of having it off my plate for a short time, the next reality set in really fast: I had a lot of other things to catch up on. First: the recipe contest! Delighted to announce that Heidi Toth and her recipe for Strawberry Ice Cream will be featured in Reservations for Two (in case you're curious, the ice cream-making sequence will be added during the revision stage, along with several other sequences, I'm sure). 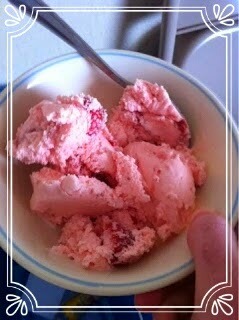 I highly recommend stopping by her blog for the recipe for yourself, which is both delicious and wholly charming. It was SUPER, SUPER hard to choose, because I was blown away with the number of very good recipes. Hats off, you guys! Second: by the time I came out of my writing hobbit hole, it was summer. And truly, it was surreal. 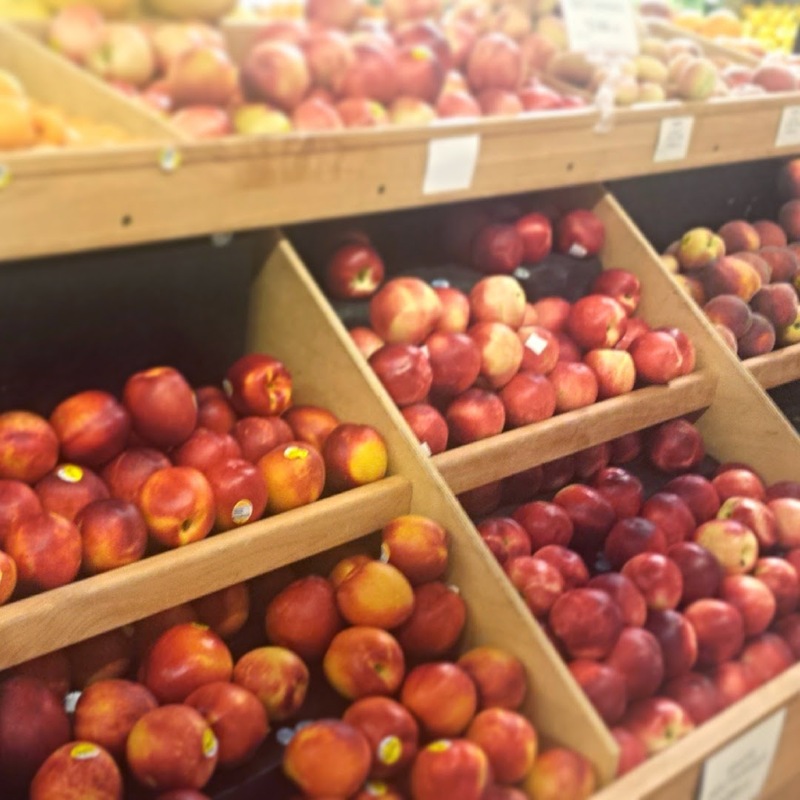 All of a sudden I was walking through the grocery store (a big deal in and of itself), looking at fresh produce, and slowly realizing that yes, we were in the midst of Good Produce Season, because it was now summer. Which...isn't a bad way to go. If you're going to have a Rip Van Winkle awakening, do it when the weather is good and the fruit is tasty. Third: I've been back to work settling into our townhouse, a process started when we moved in last fall, which has continued in fits and starts as my schedule has allowed. I've moved things around in my kitchen, which means I can now access my mixing bowls without drama, and there's a space for my liquid measuring cups. We are also now the proud owners of a bookcase in the dining room, so now ther's a place for my cookbooks that's not behind a locked china cabinet door (which sounds like it shouldn't be an issue, but was actually a pain in the hiney). 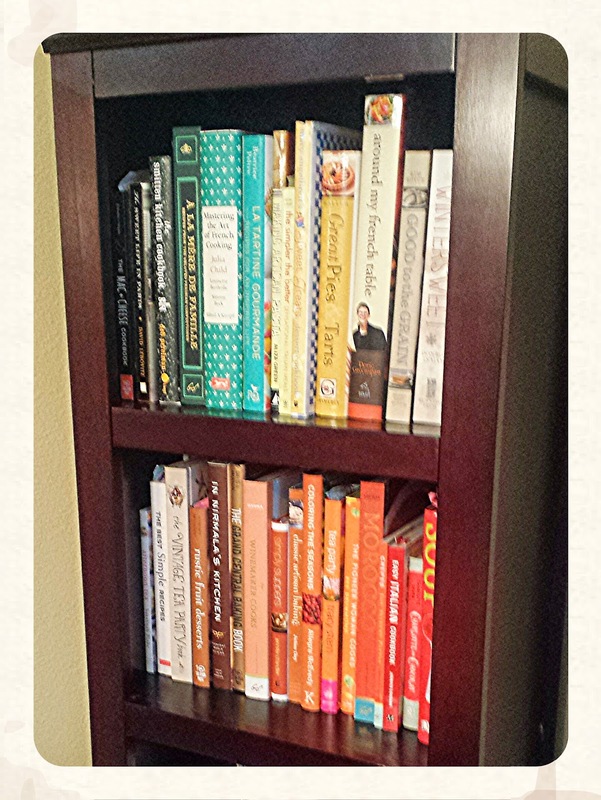 And yes, I did organize my cookbooks by color. There was some soul-searching involved there, because usually I'm a little more practical about such things. But because our downstairs is so long, narrow, and undivided, organizing the cookbooks helped the dining area to look a bit more organized. Fourth: I've been able to get creative in the kitchen again! 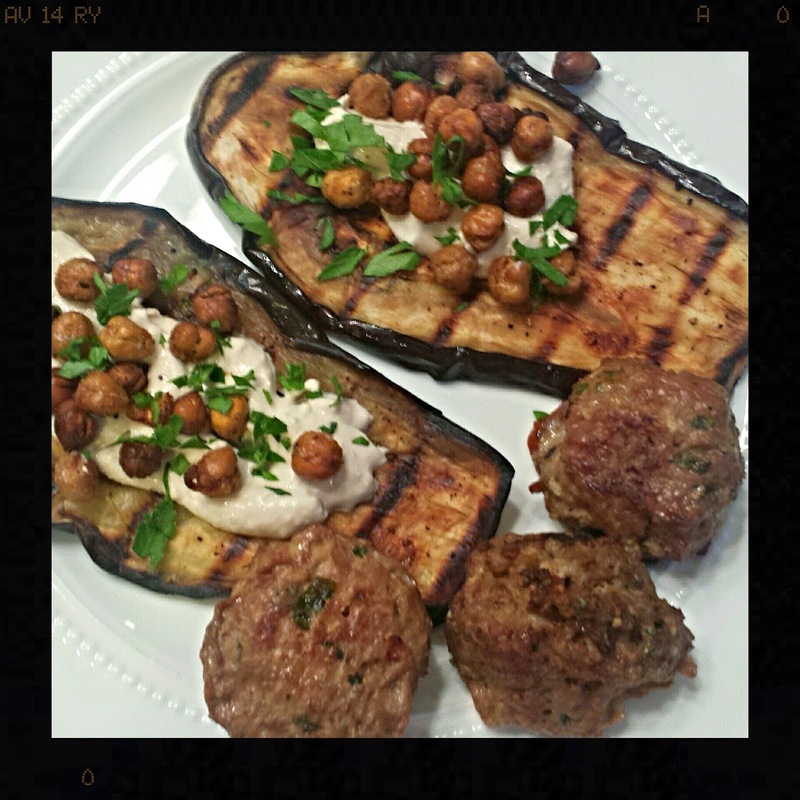 My favorite recent project was a plate of grilled eggplant topped with yogurt-tahini sauce and spiced, toasted chickpeas, with Greek-style lamb meatballs on the side. The scent of the lamb meatballs in the oven was indescribably amazing. I'd originally hoped to grill the meatballs, but in the move our grilling tools went AWOL, and the meatballs were so wet they kinda began to sink through the grate. Fifth, because the weather's nice, it was time to do something pretty in the yard! 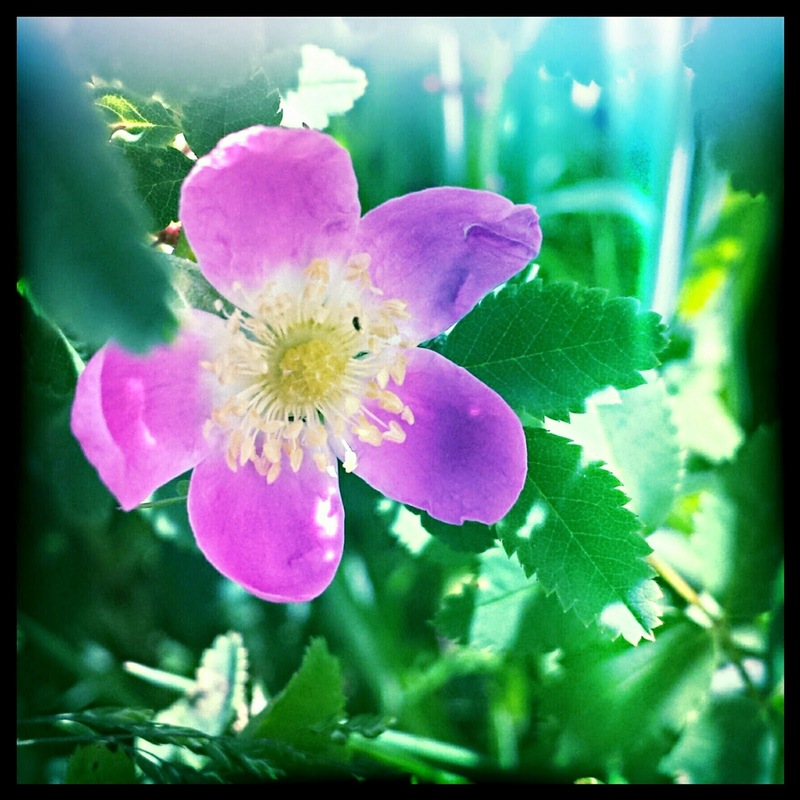 I love flowers but gardening and working in the ground has never (ever) been my thing. 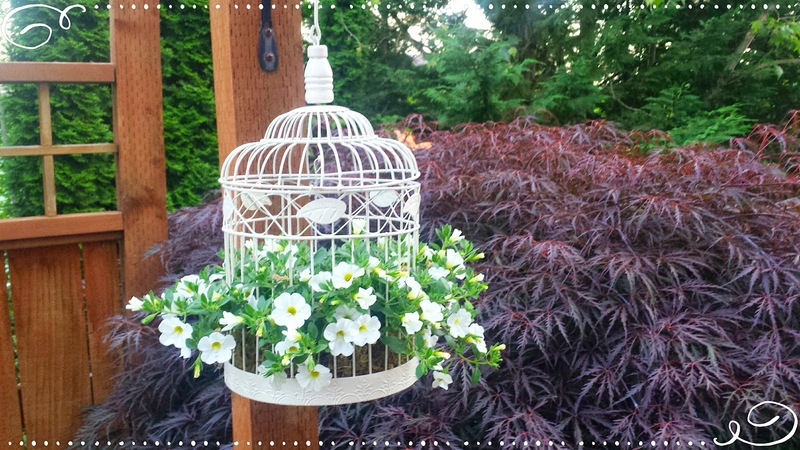 This hanging petunia is pretty much perfect for us! And sixth - working on the third book, Table for Two! I loved the way Reservations for Two ended, which left me excited about all of the things coming up in Table for Two. There are so many twists coming up! That's it for me - what are you up to now that it's summer? 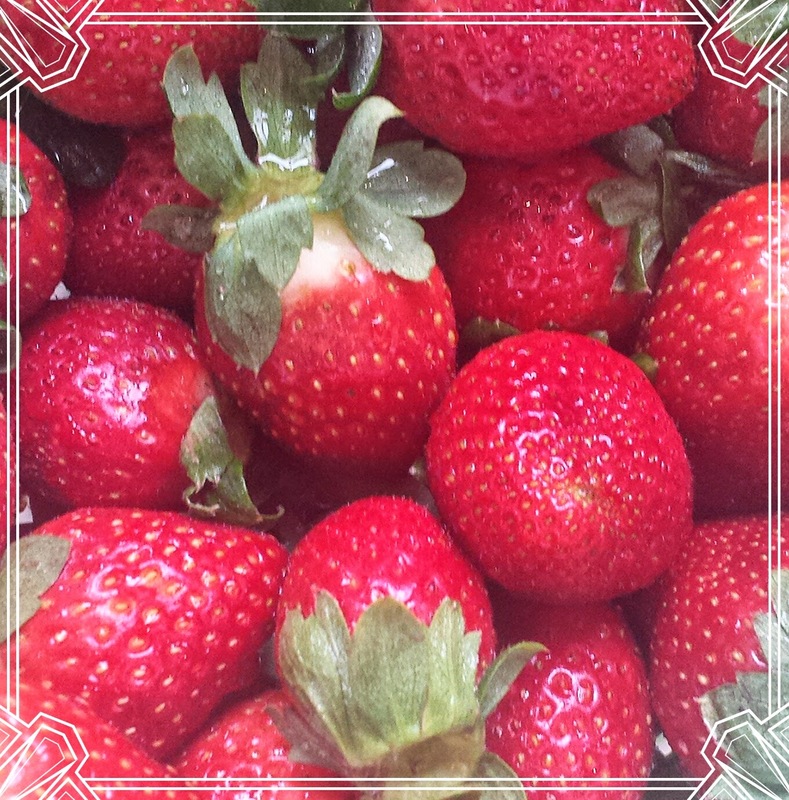 Share in the comments what recipes you're thinking of and projects you're planning!